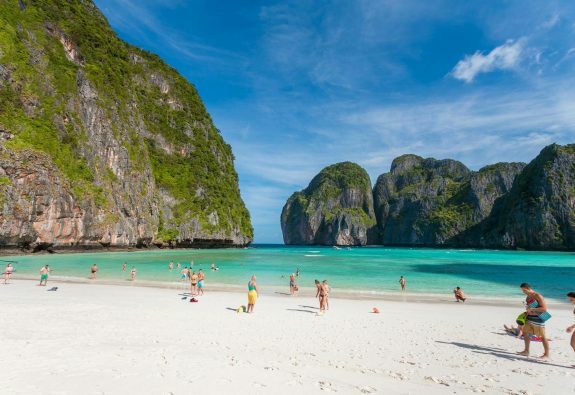 Phi Phi Islands is a must for first timers! 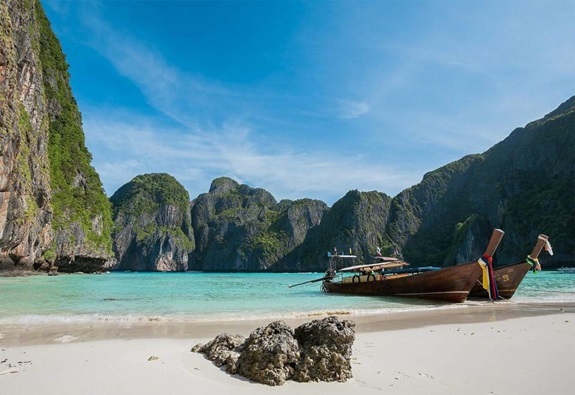 The Phi Phi islands are some of the loveliest in Southeast Asia. 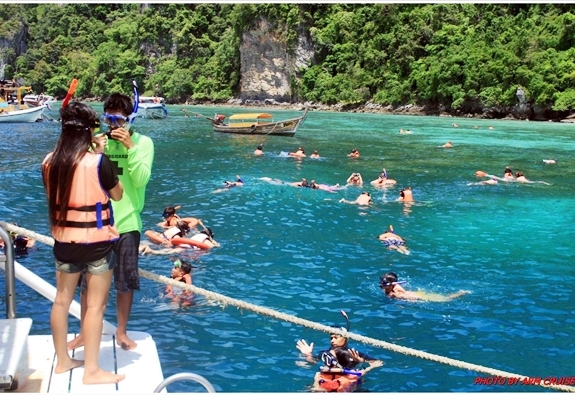 Just a 50 minute by speedboat trip or a 90 minute ferryboat ride from Phuket. 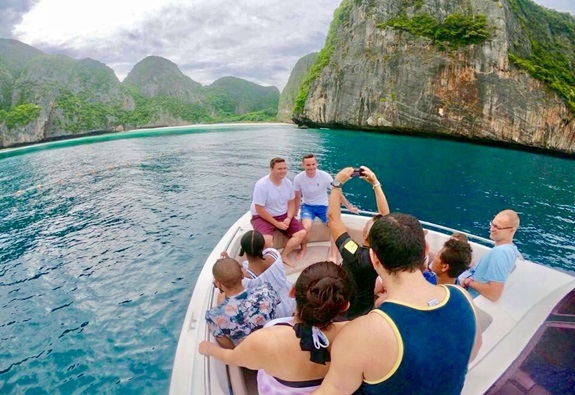 Featuring classic tropical beaches, stunning rock formations and vivid turquoise waters teeming with colorful marine life, it is paradise perfected. We designed to fulfill your holiday. 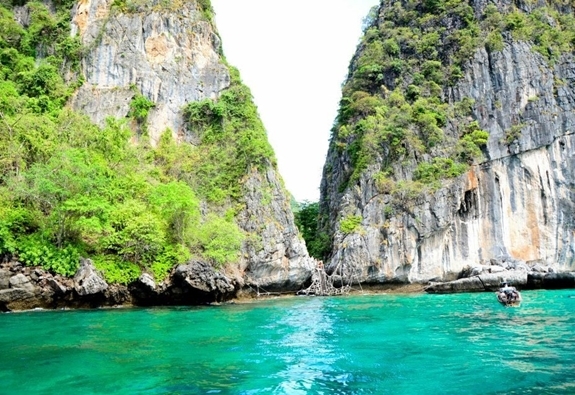 Choose from one of the many Phi Phi tour packages offer below.